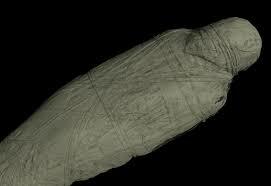 This article publishes the model coffin British Museum EA 35016 bought in 1868 from the Robert J. Hay collection. It belongs to a military official called Teti and dates to the Second Intermediate Period. Its style of decoration with the high number of text columns on the long sides follows closely the full-scale coffins of the period found at Thebes and other places in Upper Egypt. The inscriptions with different spells spoken by gods are quite garbled but also have parallels on coffins of about the same period. The purpose of this book is to study a group of the highest civil administrative titles of the Old Kingdom from the standpoint of the memphite region.